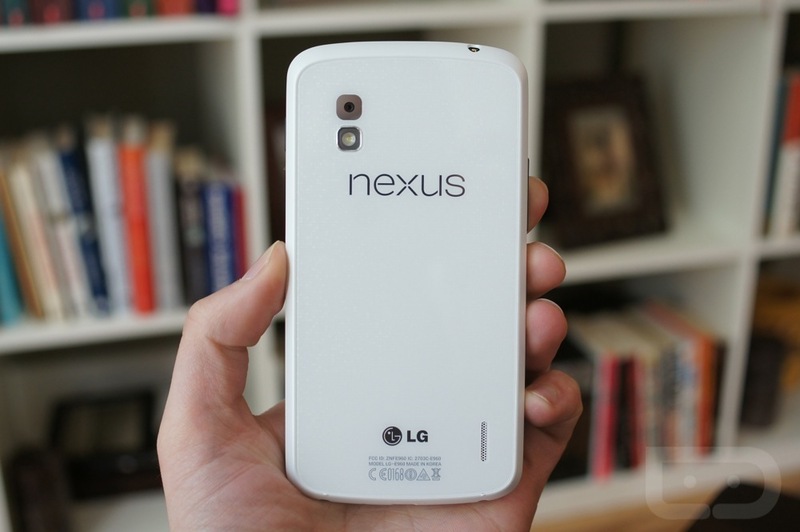 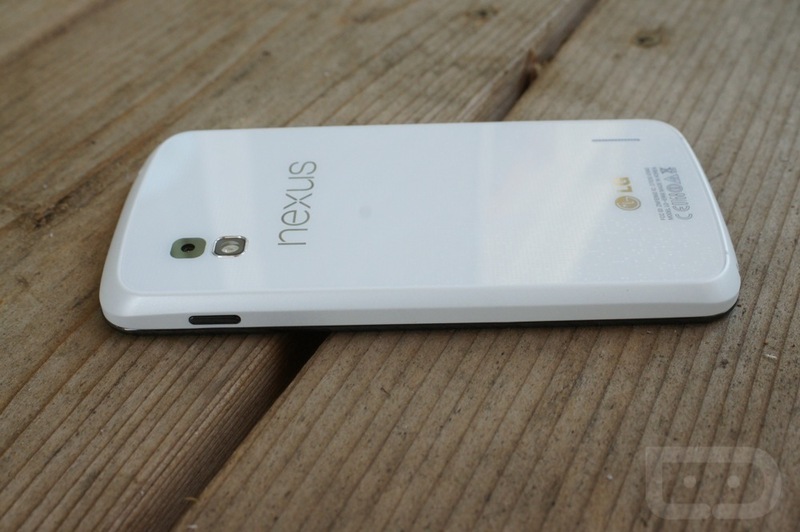 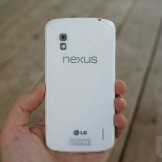 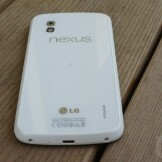 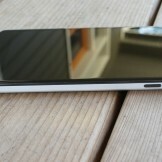 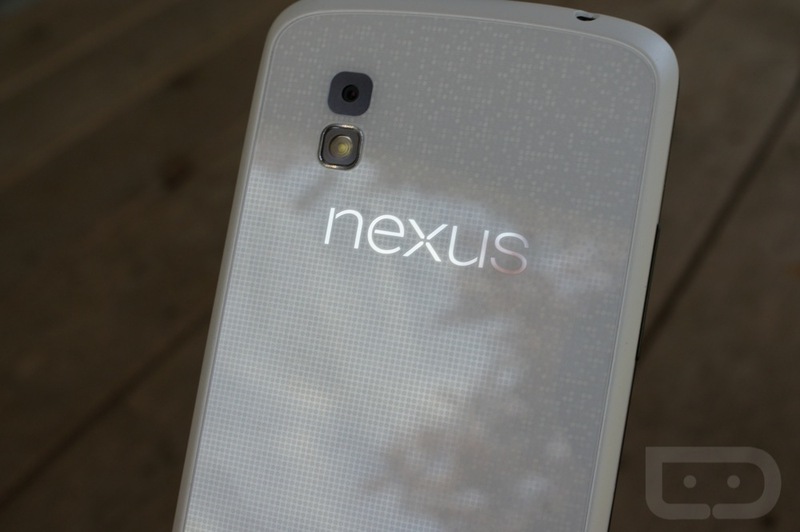 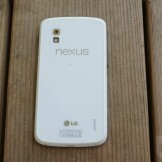 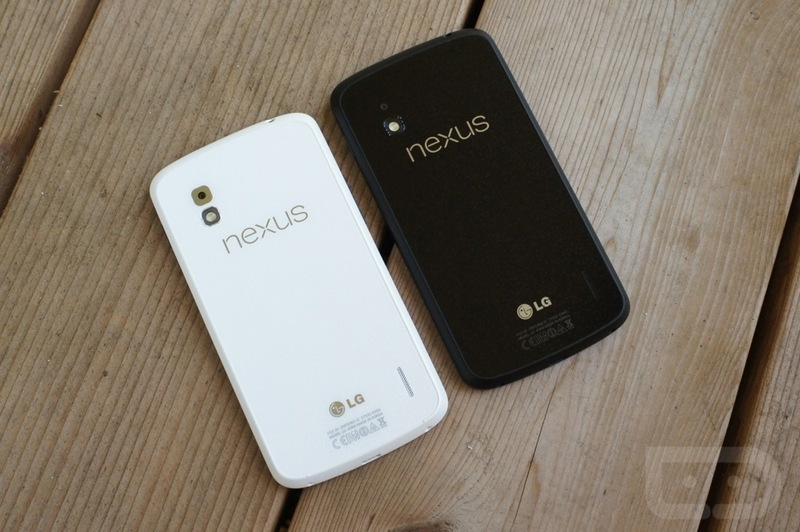 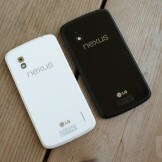 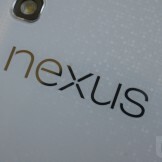 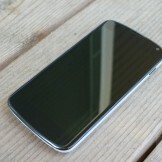 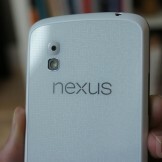 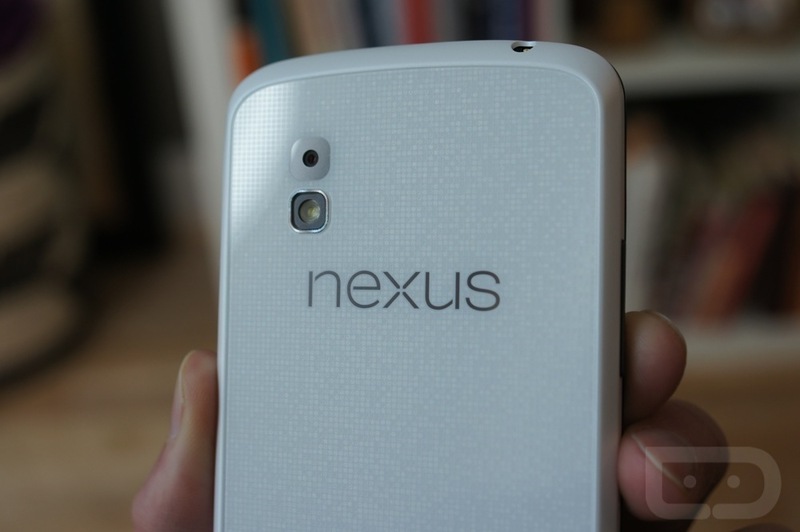 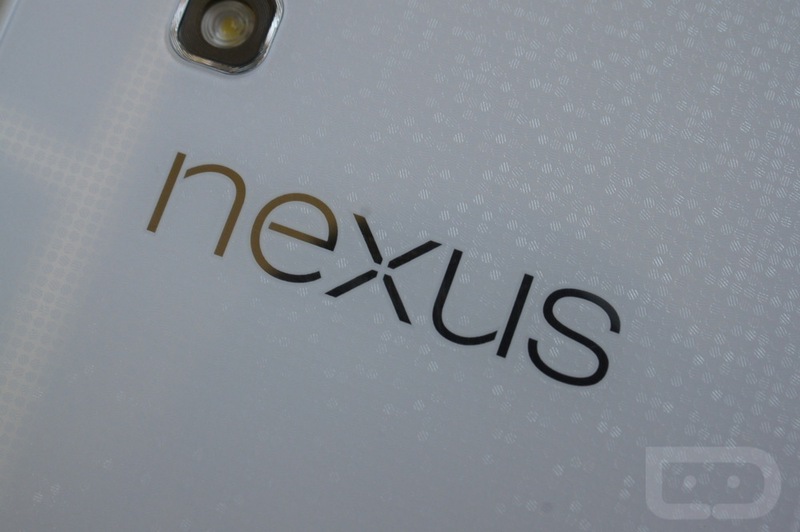 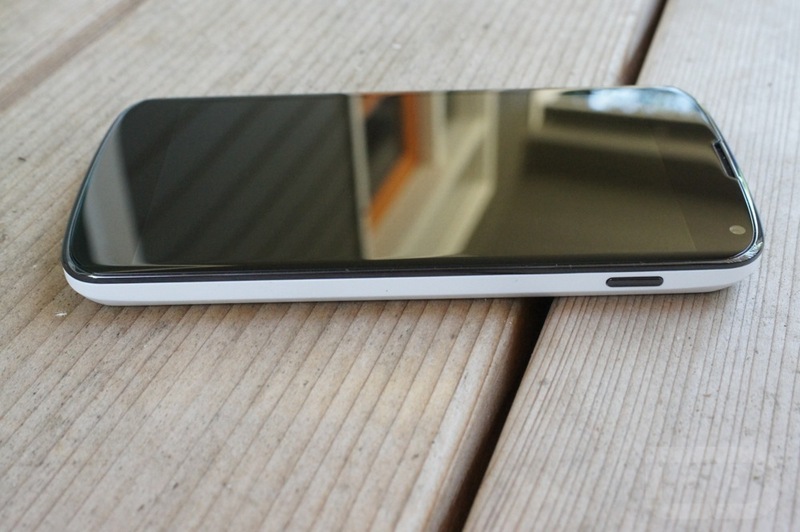 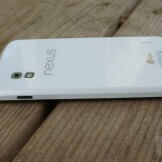 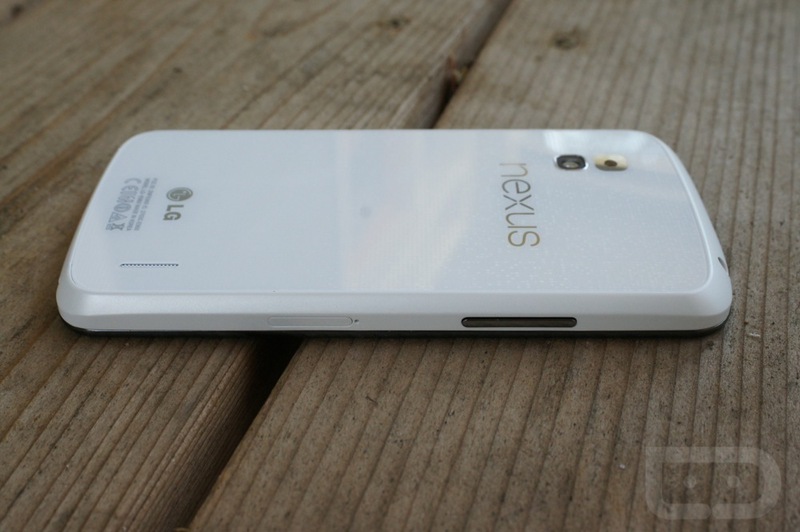 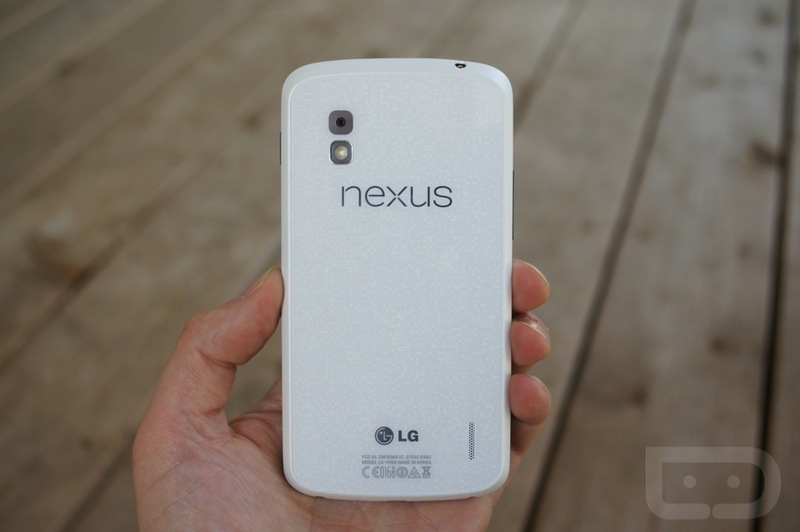 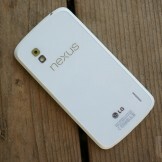 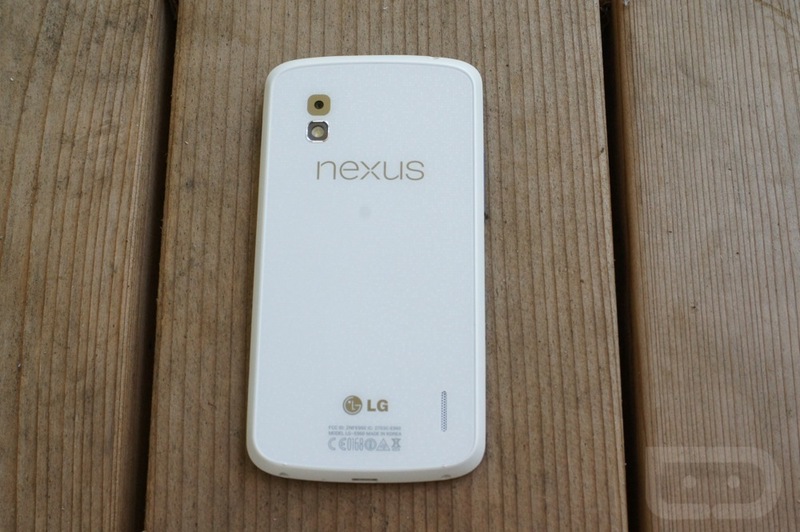 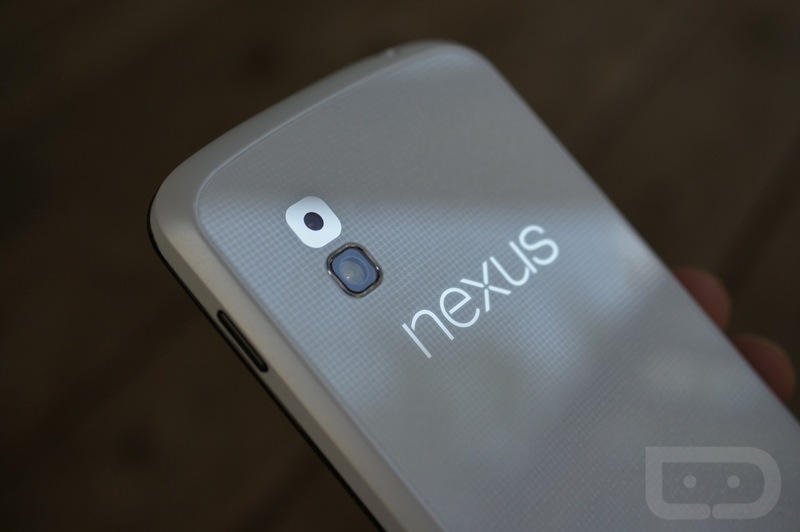 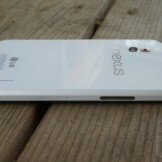 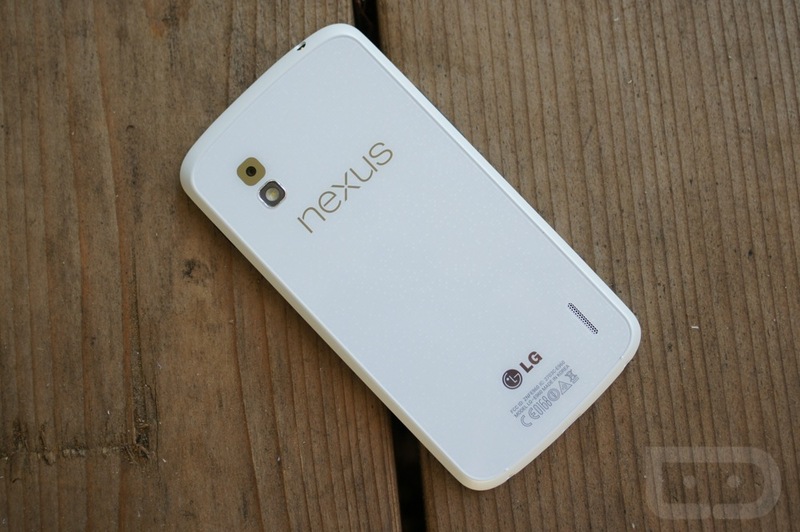 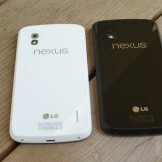 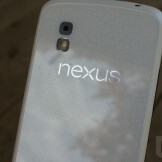 Hey look, the white Nexus 4 for the 50th time! 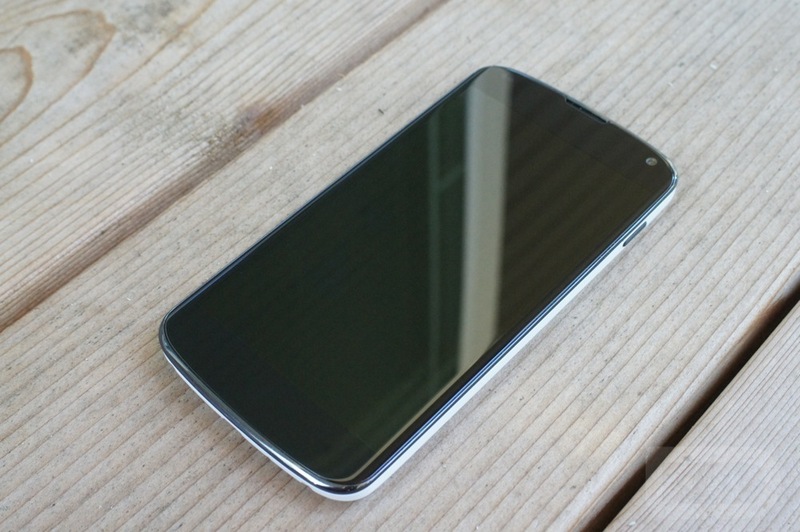 Yeah, we know, you have seen it more times than you probably cared to at this point, especially now that it can be purchased from Google Play, but what’s one more? 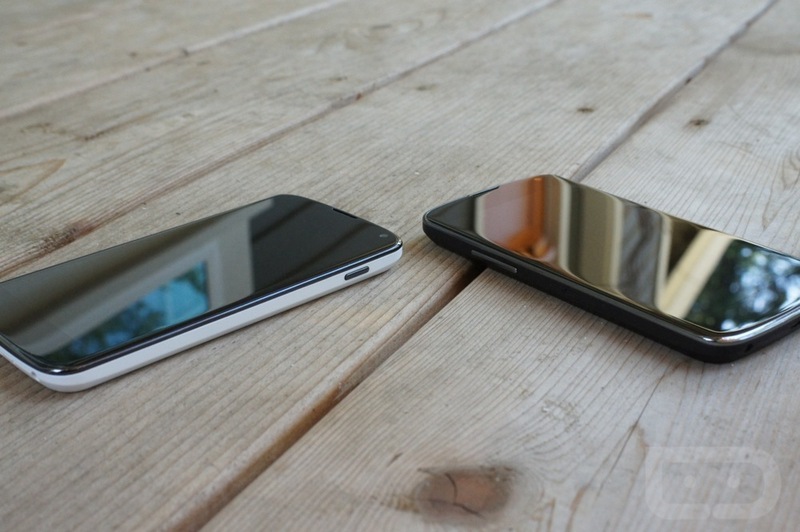 Ours arrived this afternoon, so we thought we would take it for a spin, compare it to the black version, share some thoughts on swapping out black backs for white backs, and give you a pretty view of that beautiful Crystal Reflection backside. 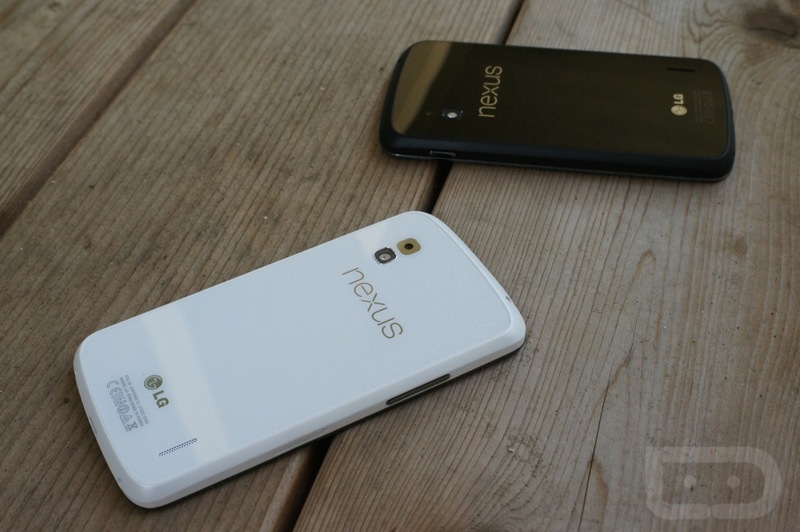 Again, the white version of the current Nexus phone is available from Google Play with both 8GB and 16GB storage limits, though the 16GB version is sold out at the moment. 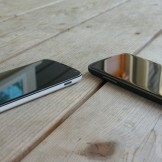 There is nothing different from the black version to this new white variant other than the fact that it has a white backside. 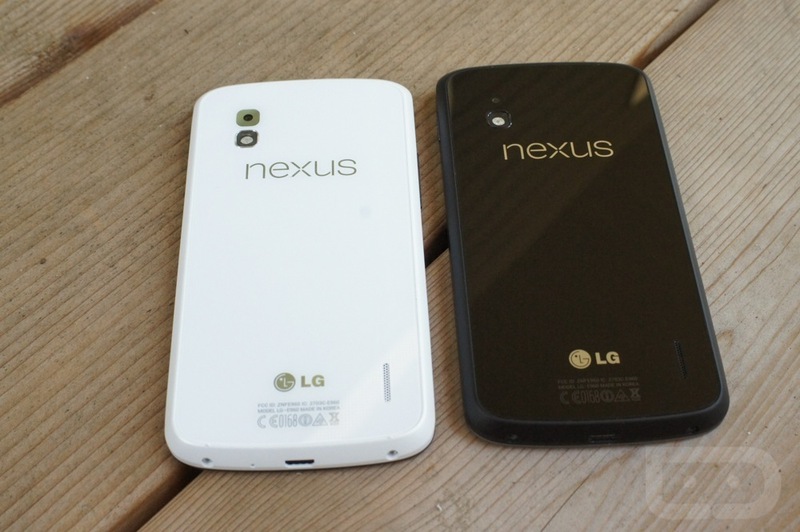 The internals are all the same – no LTE, no extra storage, no unicorn blood, and no Android 4.3. 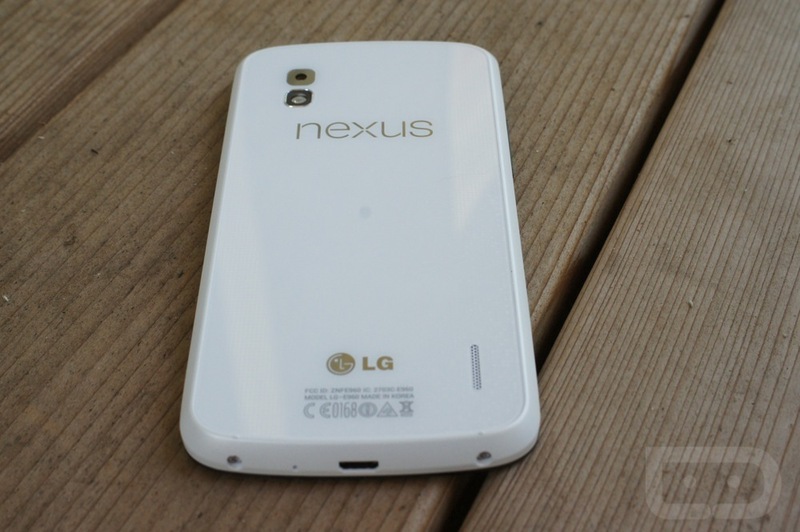 It’s still an HSPA+ only device, 16GB of storage is as big as it goes, and Android 4.2.2 came pre-loaded. 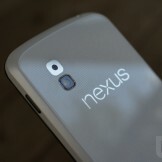 But damn is it pretty. 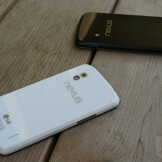 Where was this at launch, Google?